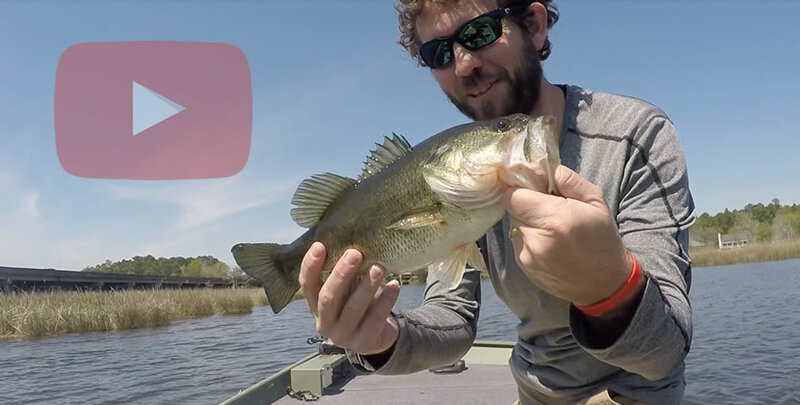 This wild swing in water temp has scattered the bass a little, but overall the fishing is still great in the lower delta, causeway, and rivers. Shad pattern crankbaits and spinnerbaits are steady working well on the bass. 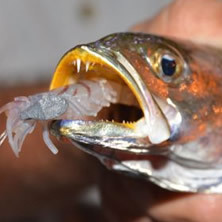 Most people are finding the bass up in creeks off the main rivers. 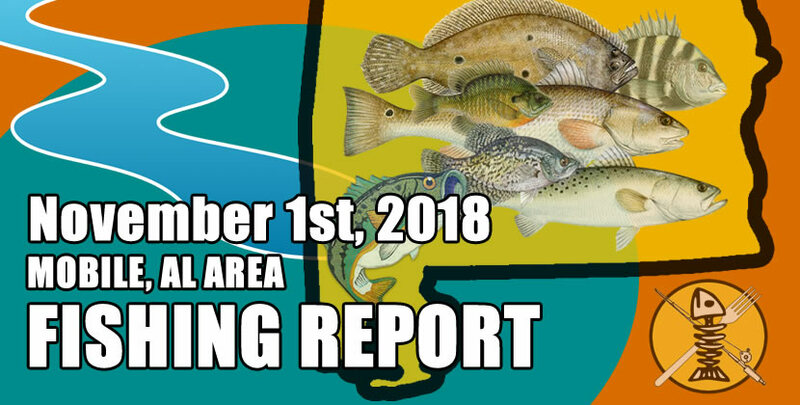 There's a lot of white trout being caught at the Theodore industrial canal, and night fishing the lights in there is producing some monster speckled trout as well, as is usually the case this time of year.